Home Unlock HTC How to Unlock HTC Desire 610? How to Unlock HTC Desire 610? Unlocking of HTC Desire 610 by SIMLock Code is now possible. Our team can provide the correct factory unlock code for all types of HTC phones. Unlocking by code is the easiest and fastest way to make your device network free. It doesn’t interfere with software or firmware of your phone, means you will not lose any warranty. In order to receive a network unlock code for your HTC Desire 610, we need the correct 15-digit IMEI number. You can find out the IMEI by dialing *#06# as a phone number, or you can also check the same from the phone settings. This service can unlock all types of HTC phones, it does not matter if the network comes from Europe, USA or Portugal, etc. Your HTC Desire 610 phone may be locked to a network in your country. Once the device is unlocked, you can use any network provider SIM card. Before placing an order, make sure that your HTC Desire 610 asks for an unlock code when you insert another network SIM card. We have three databases of HTC phones, means if it will fail from one server, we will place an order on another server. If your phone coming from T-Mobile USA or Metro PCs USA, then “Device Unlock App” should be not installed. If your phone has “Device Unlock App” installed, then you will not find anyplace to enter the code. We can still provide the unlock code by IMEI, but it will be useless for you. How long we need to wait for an HTC phone unlock code? The approximate delivery time for an HTC unlock code is 10 minutes to 30 minutes. The average response time for an HTC phone unlock code is 15 minutes (based on last 100 orders). Unlocking instruction for HTC Desire 610. 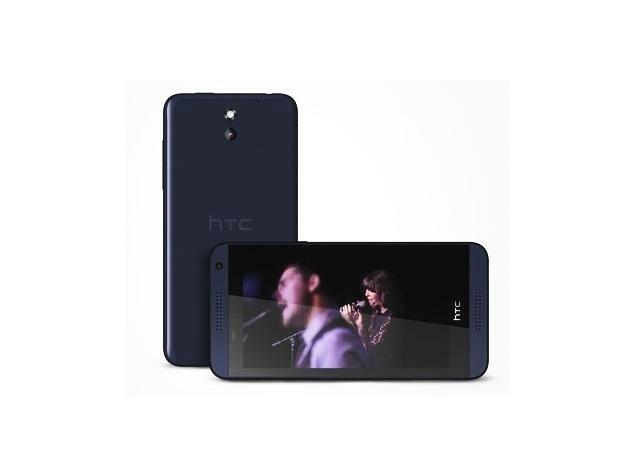 How to Enter an Unlock Code in HTC Desire 610? 2. Change the default SIM card with any another network (unacceptable SIM card) provider. 3. Switch on the HTC Desire 610. 4. Enter network unlock code message should appear. 5. Type the unlock code which is provided by routerunlock.com. 6. Your phone should now network free. Note: If the code doesn’t work then make a factory reset or hard reset. Before resetting the device, copy all the important data, because they will get deleted in the process. Previous articleHow to Unlock HTC O2 XDA Trion? Next articleHow to Unlock HTC O2 XDA Orbit? 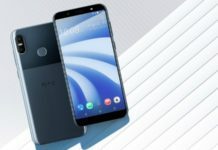 How to Unlock HTC U12 Life?